In this day and age of androgynous dressing, it seems anything goes even in the realm of jewelry. Engagement rings no longer fall under women’s jurisdiction; bracelets are not considered strictly feminine anymore, and there’s even a men’s earrings trend these days. It’s an exciting time to invest in jewelry, but if you want to stick to safe choices first, here are five classic male jewelry trends you might want to start with. For the longest time, men wore jewelry as a symbolic (and yes, sentimental) gesture. It tells of a man’s commitment to his partner, and is the perennial finger jewelry that is expected to stand the test of time. Men’s wedding bands are typically simple round rings with little to no adornment, but in recent years, more and more are featuring diamonds and other gems and ornamentation. 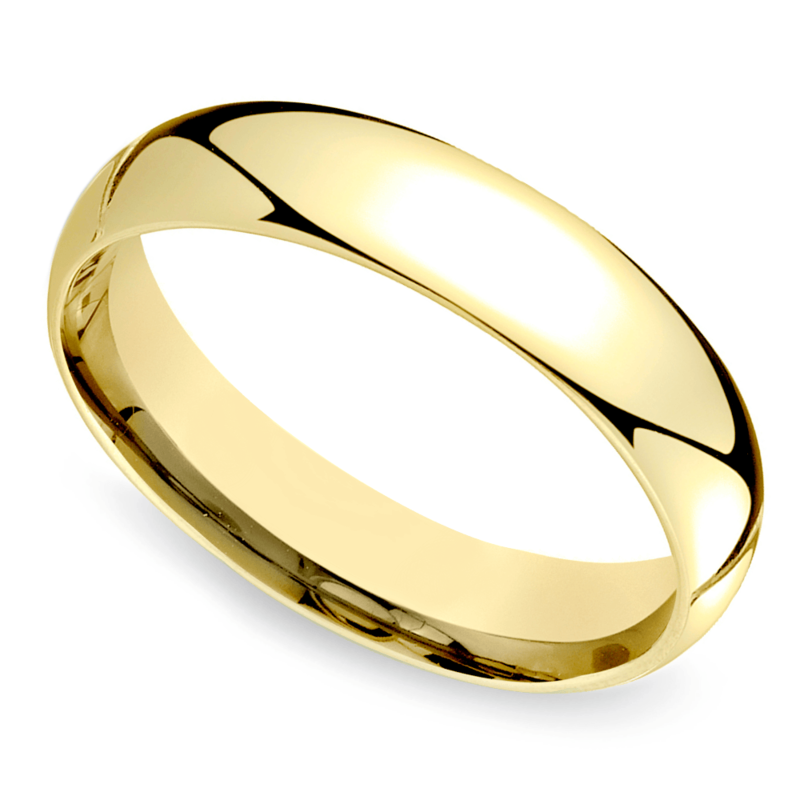 As well, a variety of precious metals beyond the usual gold and silver are being utilized to accommodate the wearer’s lifestyle, preferences, and other factors. For all intents and purposes, anything ornamental worn around the neck is called a necklace. 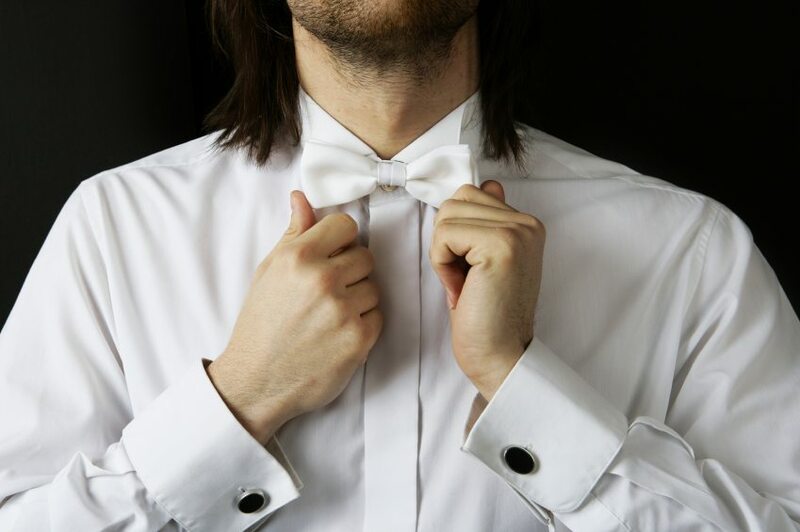 However, instead of looking “precious”, the kind of neck adornment many men have favored over the years is the one that appears part of their persona. Consider something that looks good even when worn in, and doesn’t require high maintenance such as polishing or buffing. 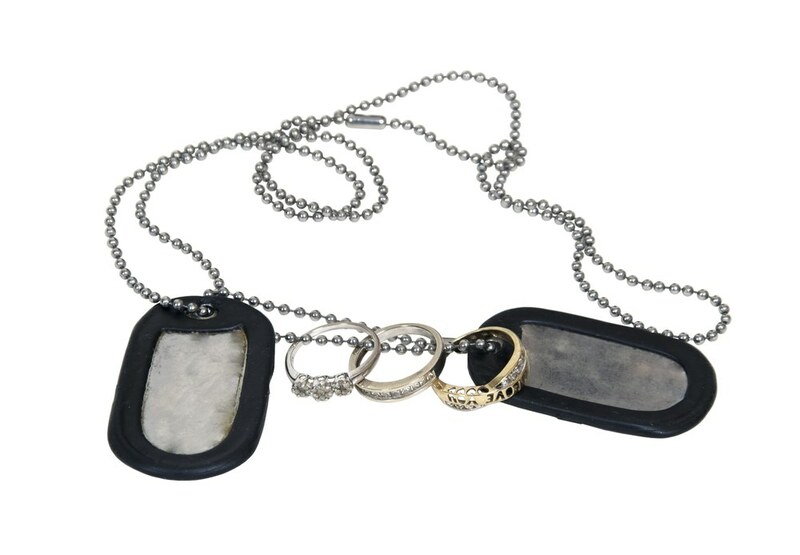 Dog tag-style pendants are good examples of such. They are not sparkly and are no-nonsense. They can also be worn on chains, leather cords, thin rubber, or woven thread. Formal events call for a simple jewelry adornment or two. If you want to wear a couple of jewelry pieces, make sure to stick to one metal tone for all. 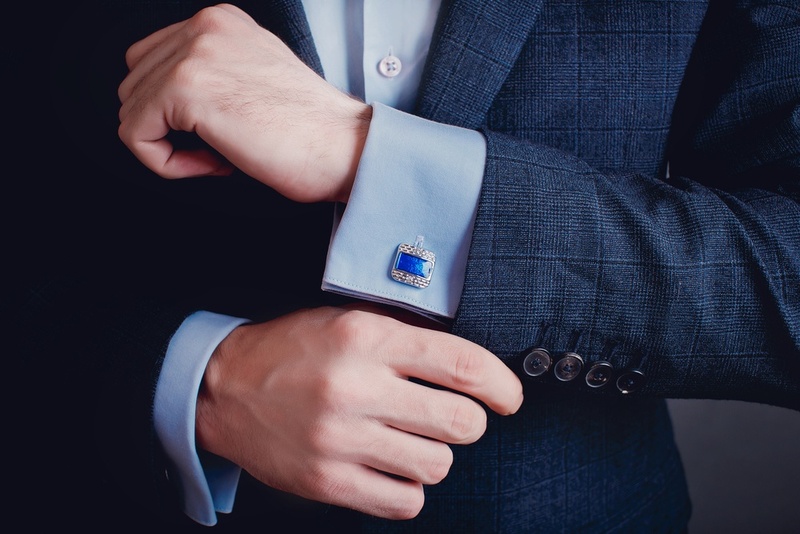 Cufflinks are great accessories to keep shirt sleeves looking neat and tidy. More casual occasions merit trendier designs, but if it is an event with a dress code you are attending, it is best to stick to sedate and simple geometrical shapes. Cuff links are supposed to complement an outfit, not clash horribly with it or use clothing as a backdrop for making a statement. This men’s jewelry trend is built on a culture of brotherhood and bonding. 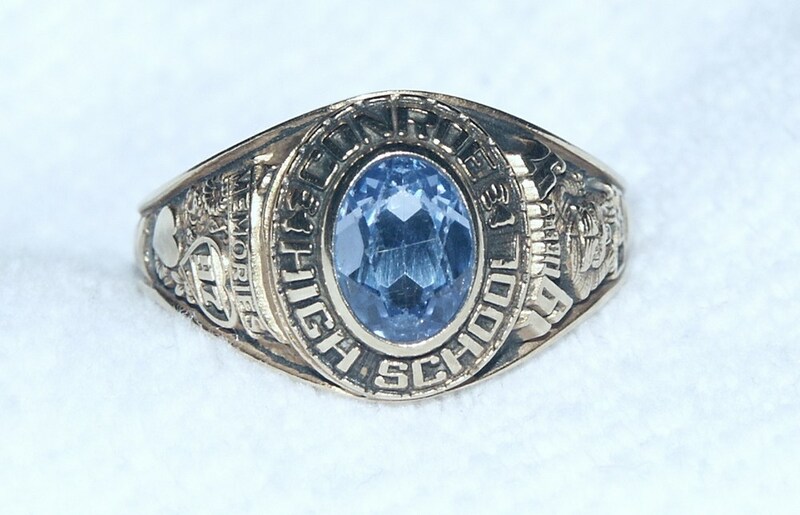 Jewelry is always symbolic, and worn to express pride or affinity with something important in your life such as the university you graduated from, or the city you grew up in. This is why even grown men keep wearing their college or fraternity rings regularly. 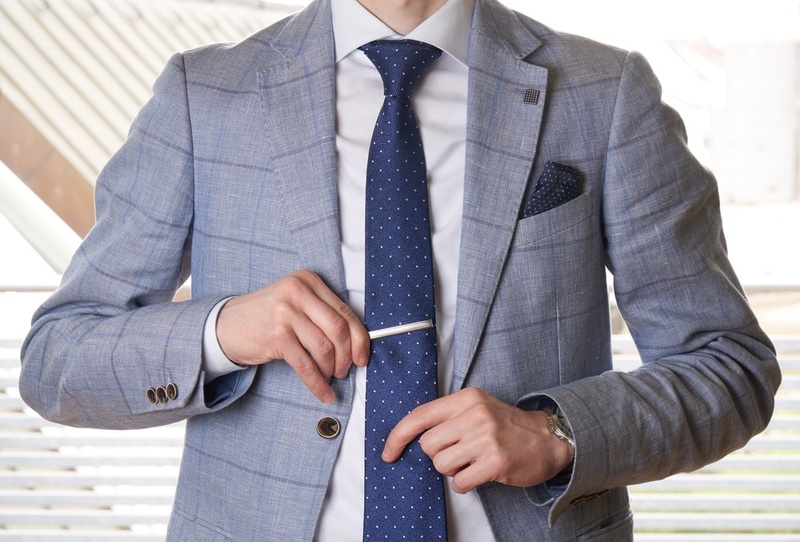 Many men can pull this off even with the presence of a wedding ring on their other finger, but again, it’s best to keep things simple so as not to come off as gaudy. Don’t pile on rings and try to stick with one metal color. Functional as well as ornamental are the keys to classic men’s jewelry. Lapel and tie pins are great examples of this. They keep your necktie and lapel in place, and also make subtle statements about your chosen affiliations in life. Again, it is best to stick to one choice of metal if you plan to wear both in one go, and to avoid wearing pins with a design that can possibly offend someone. Of course, it’s 2017 now, so don’t limit yourself to these 5 classics. Male jewelry trends are evolving at a higher rate than ever, so express yourself the way you want with a full range of men’s earrings, bracelets, necklaces, and more.